This course is about rappelling, climbing, belaying, appreciation and use of technical equipments and knots. There are 2 modules of 2 days each that can be done separately or in 4 days in a row. We’ll leave Cusco at 8.30am and after a 30 minutes journey we’ll reach Cachimayo, then walk 10 minutes to the rock. Here we make an explanation on 4 climbing knots and their uses: eight, ballestringue, fisherman, eight double. After practicing knots, we’ll teach and begin to practice rock climbing in top rope and also how to belay your partner. the walls are 18 to 30m high, with routes from 5th to 7th grade. We return to Cusco around 12:30pm, in private transport. The departure time can be flexible to customers and weather. We can also make the course 1pm to 5.30pm. Also we will leave in the morning, take a taxi to Qenqo, then walk for 15 minutes till the boulders section known as Los Techos Here we’ll teach climbing techniques in Boulder (also useful for walls), such as the 3 fixed points, traverses, use of the feet. After climbing in Boulder we walk further 10 minutes until the rock where we teach rappelling in vertical and practice knots taught the previous day. 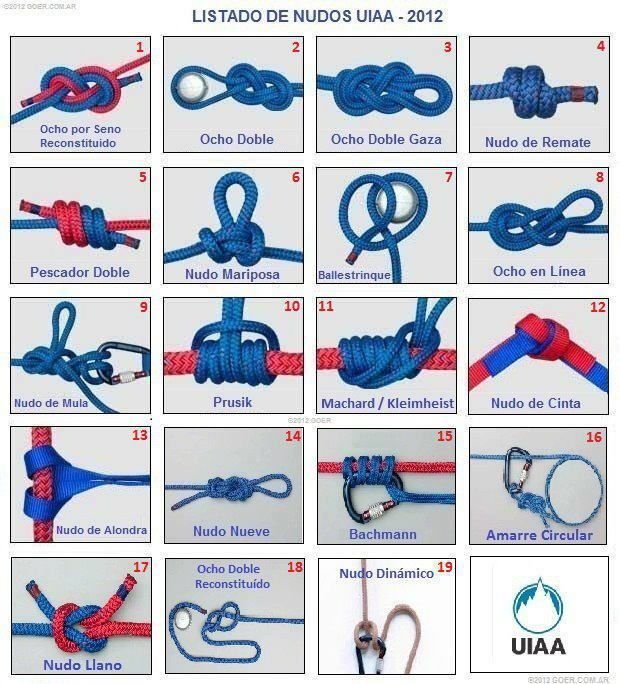 Here we practice the four previously taught climbing knots and make an explanation about another 4 knots and their uses: prusick, nudo cinta, nudo dinamico bouling. After practicing knots, we’ll continue to rock climbing in top rope in more advanced levels if there is interest and ability, also belaying the partner. We return to Cusco around 12:30pm, in private transport. The departure time can be flexible to customers and weather. We can also make the course 1pm to 5.30pm. Also we will leave in the morning and take a taxi to Qenqo, then walk for 15 minutes till the boulders section known as Los Techos Here we’ll practice boulder climbing in a more advanced level, such as climbing in negative. after that we’ll practice more rappelling and also make a demonstration of how to set up anchors systems.